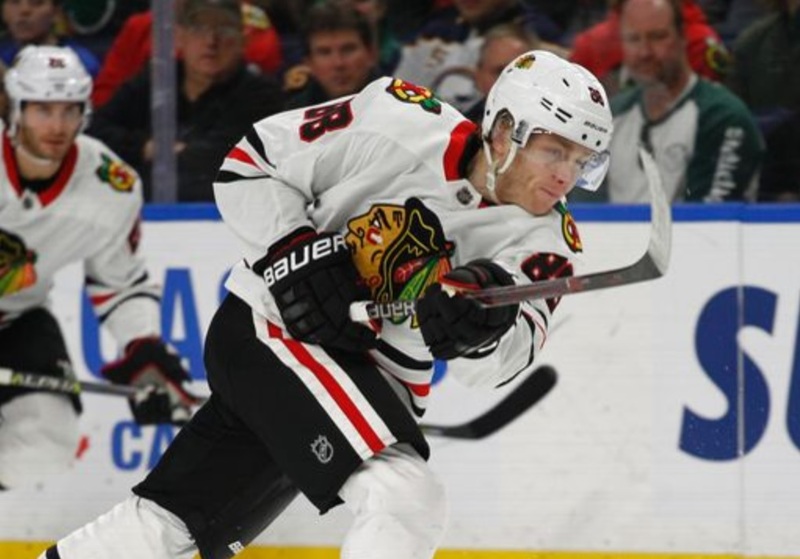 Kane shared the League lead with 11 goals and placed fourth overall with 18 points in 12 outings to power the Blackhawks to a 6-4-3 (15 points) first month of the season. He also found the scoresheet in all but one game, accumulating five multi-point performances and a pair of three-point efforts: Oct. 20 at CBJ (2-1-3) and Oct. 27 at STL (2-1-3). Kane scored in eight different contests, becoming the first Blackhawks player with 11 goals through the team’s opening 11 games since 1967-68 (Bobby Hull). The 29-year-old Buffalo native ranks fourth in the NHL with 323-523-846 (834 GP) since making his debut in 2007-08. What could this guy do if he had useful linemates? Oh that’s right he was league MVP and scoring champion when he was with another good player. Does’nt seem to hard to figure out Stan, time for a move. There are two guys on the Hawks capable of playing at a consistently high enough level to be worthy line mates for Kane and those are the two guys Q refuses to play with Kane – Toews and DCat. Mind boggling. Is LA calling it a season already? Forsberg for Carter or Brown. LA picking up 1/2 of the salary. Maybe Forsberg to Philly for Simmonds. Should we, can we get into the Nylander auction? 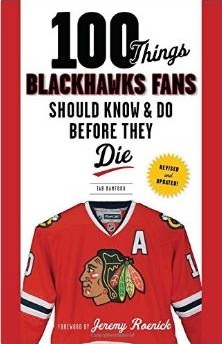 check out the Blackhawks podcast tonight; first one with Patrick Sharp. I’m hoping Sharpie spends some time talking about the good ole days and he didn’t disappoint.